Ryan Braun’s home run was the difference Sunday as the Milwaukee Brewers slipped by the St. Louis Cardinals, 2-1. 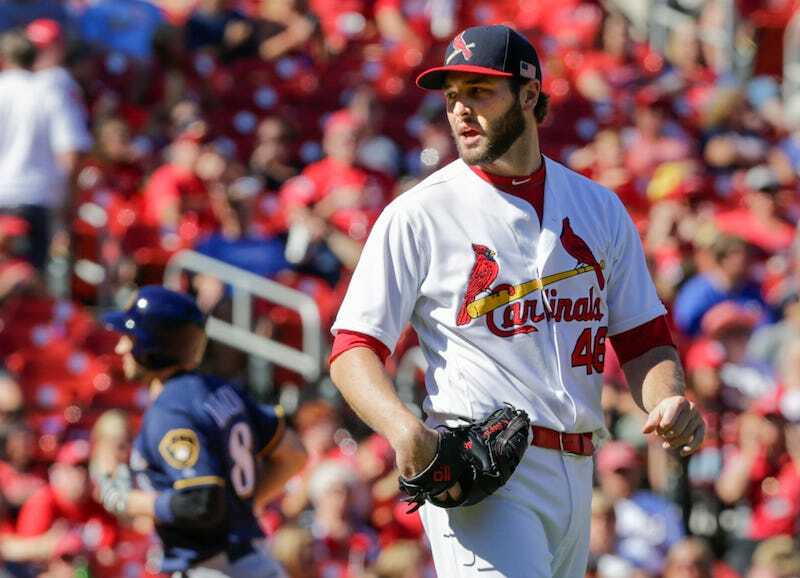 With one out in the top of the ninth, Braun hit a home run to center off Cardinals reliever Kevin Siegrist. It was the Brewers outfielder’s 27th blast of the season. Brewers starting pitcher Zach Davies turned in an impressive performance, although he didn’t factor into the decision. Davies struck out seven and allowed one earned run and five hits over 7 1/3 innings. The right-hander was pulled after 99 pitches. The Cardinals are 75-67 and 32-39 at home. There’s always the next game!